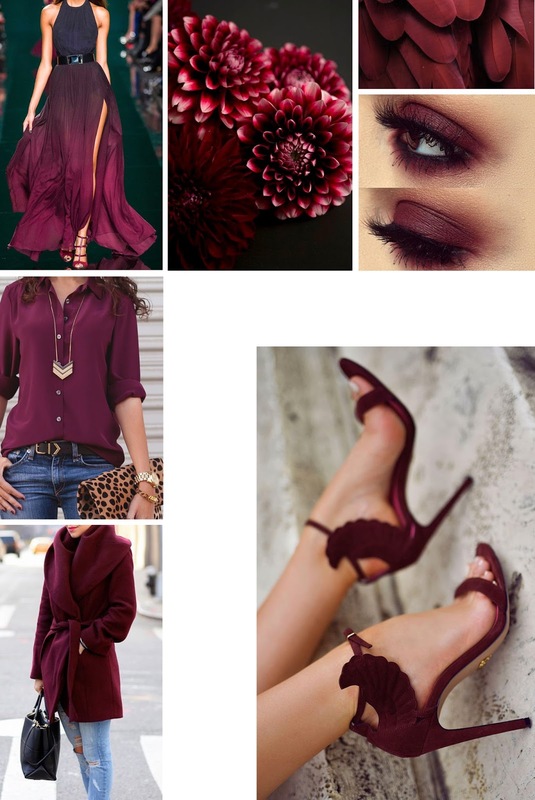 Jillian Undercover: Are You Into Marsala? I Know I Am! 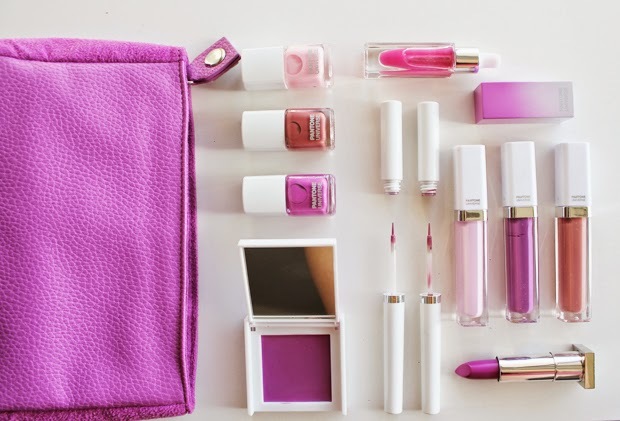 Guess what was named the colour of the year 2015 by Pantone? 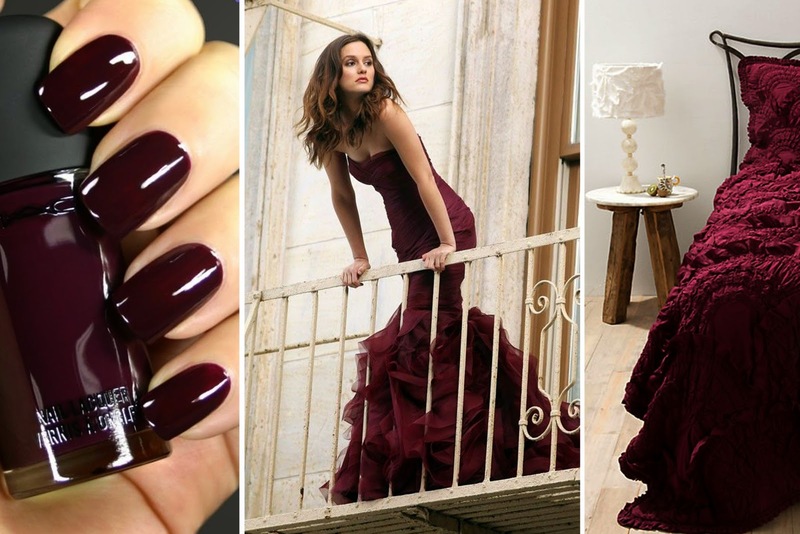 Marsala! 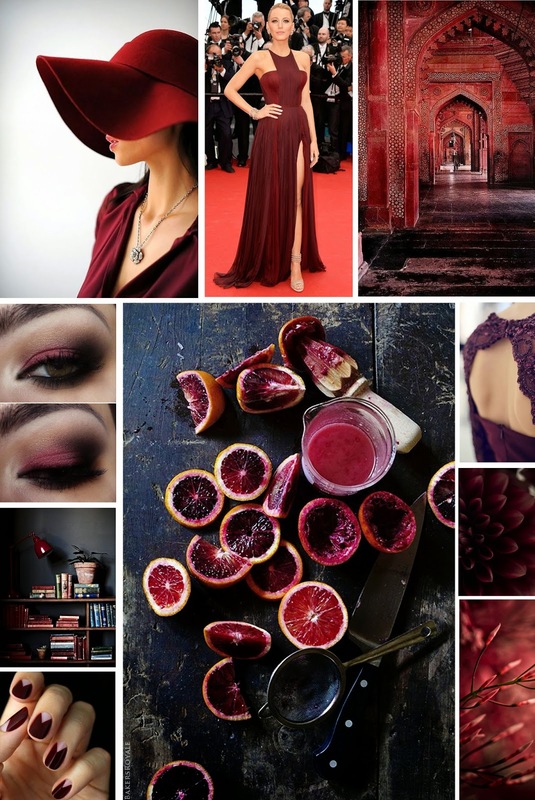 Almost like Oxblood, but not quite. 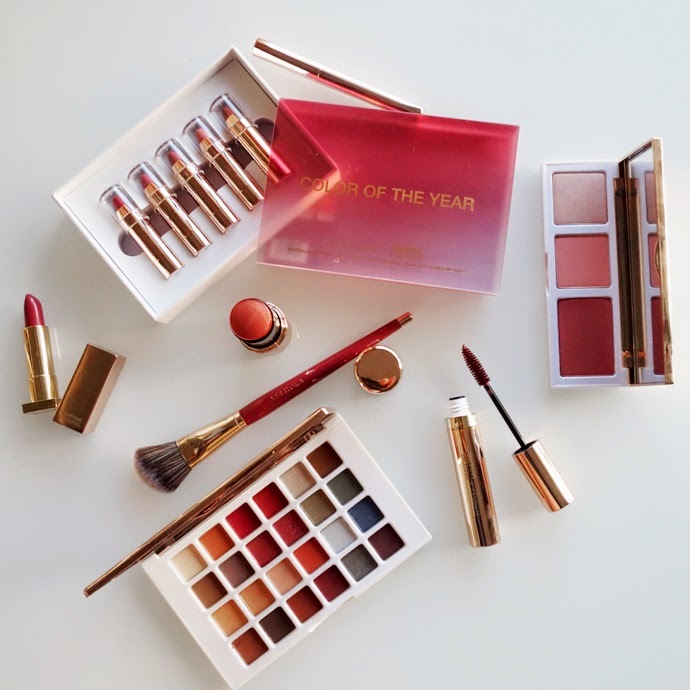 I only found out about this recently, but every year, Sephora collaborates with Pantone to bring us an entire range of make up inspired by the colour of the year. Personally I really love this year's Sephora + Pantone Universe colour palette. 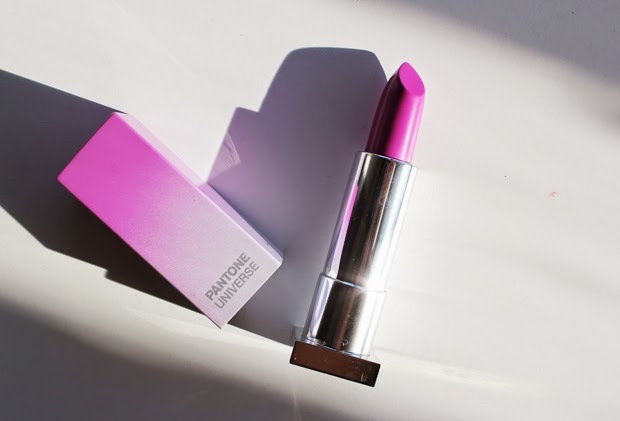 Last year's chosen colour was Radiant Orchid. I thought last year's colour was totally amazeballs, until I saw this year's colours. 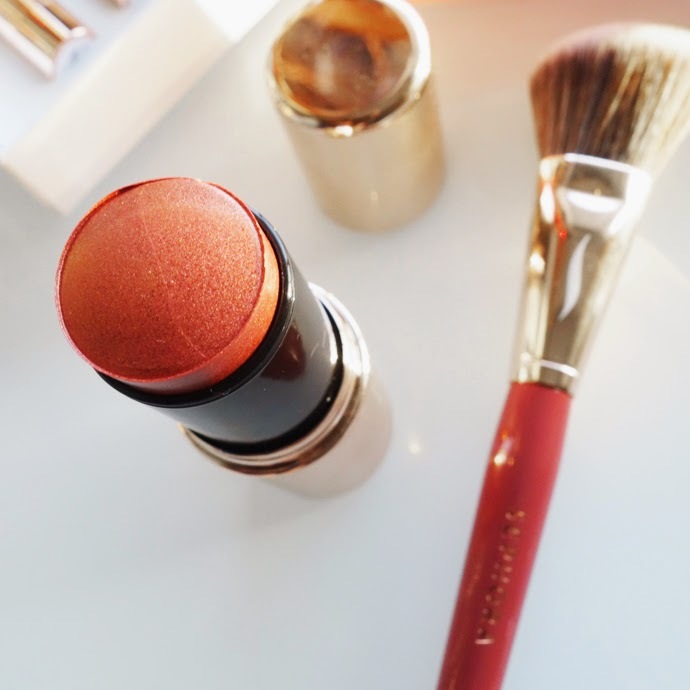 Why is it that I always lean towards making 'safe' choices when it comes to make up? Brown eyeshadow, reddish brown lipstick, peach tones for blush zzzzzzzzz... Must venture out of my comfort zone more. Resolution for the second half of the year? 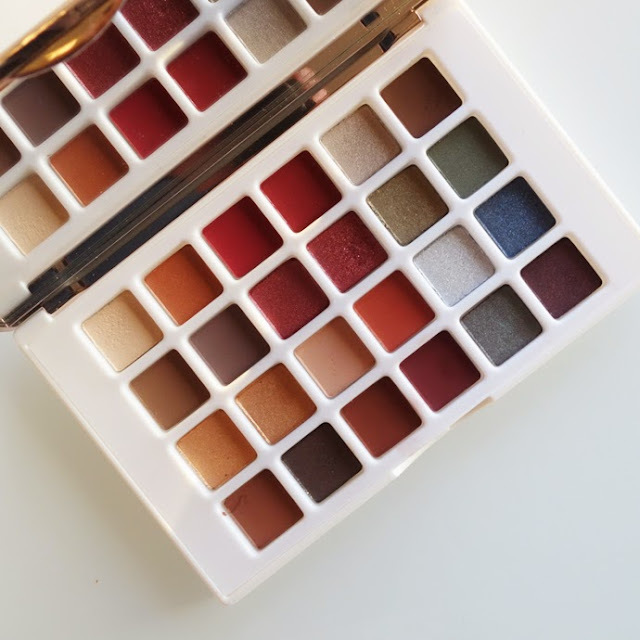 Sadly, there shan't be any Sephora Marsala for me because Sephora Malaysia does not stock Marsala (collection) in their stores. Oh well.. I'll never look at Masala (Indian spice mix) the same way again. 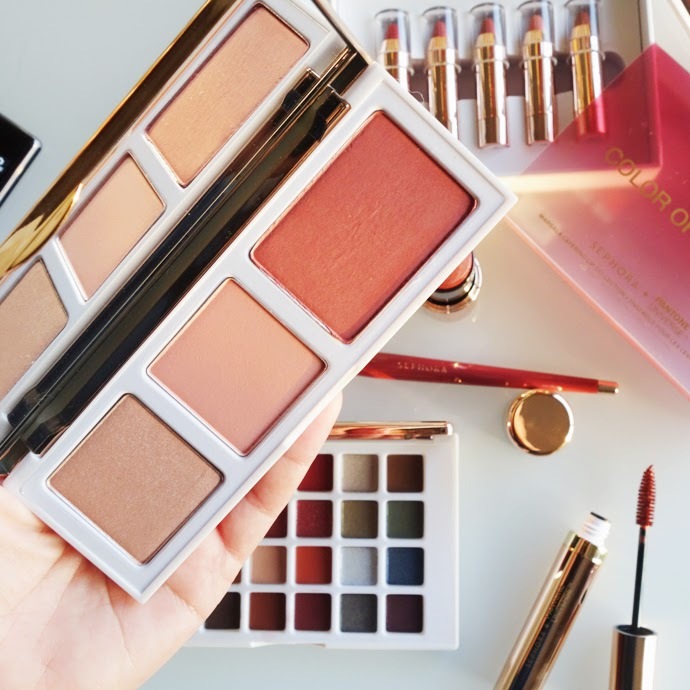 Tempt yourself into buy Marsala coloured make up products HERE!